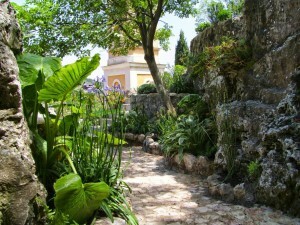 The Exotic Garden of Eze is located on the site of a medieval fortress, perched 429 metres above the Mediterranean Sea. 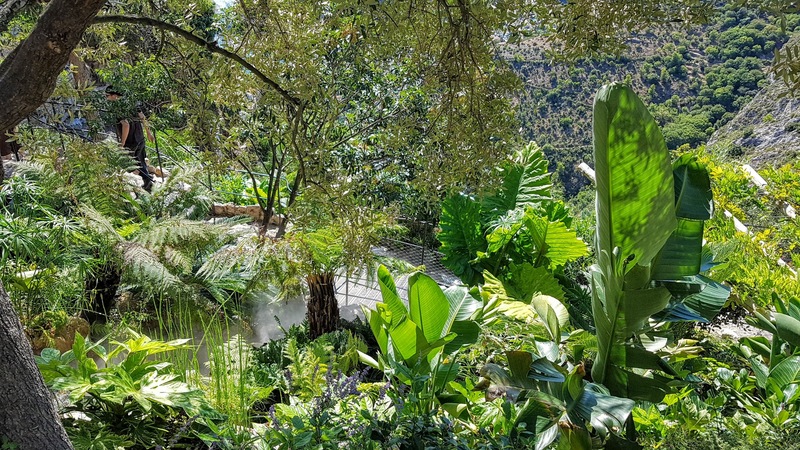 The panorama from the garden offers one of the most spectacular views of the French Riviera extending all the way to the Esterel Mountains and the Golf of Saint Tropez. Today the south facing side of the garden features numerous species of succulent plants and xerophytes from all the continents. The north face, with its caves and cascade, shelters plants from the Mediterranean as well as plants from other humid regions. 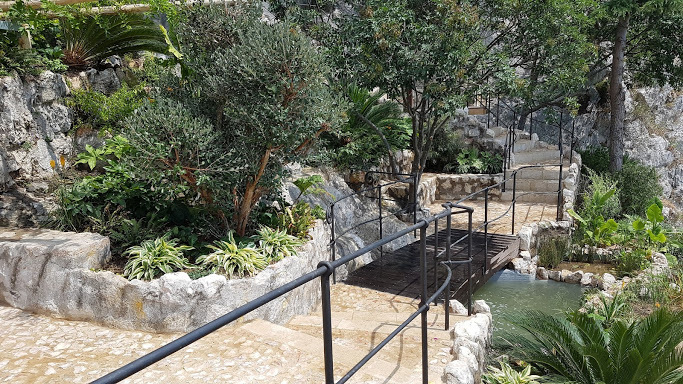 The garden pathways are dotted with information about Eze’s artistic and historical heritage, giving the visitor a real feel for the past of this exceptional site. 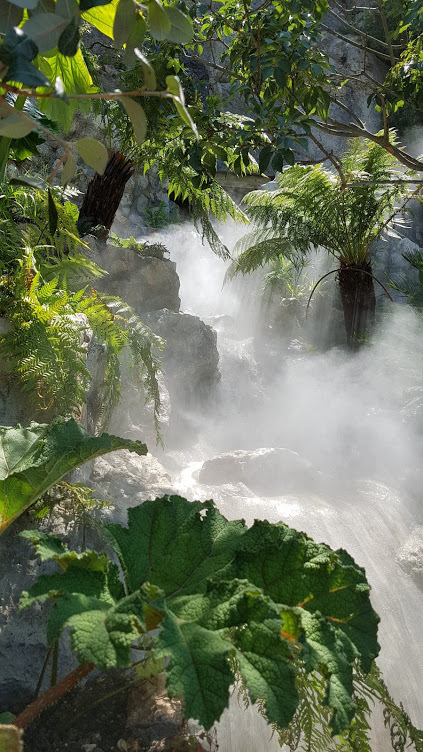 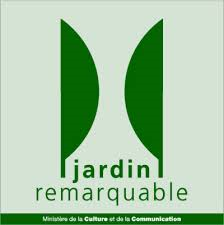 Eze’s Exotic Garden has received 2 awards; the “Prix Spécial Régional du Fleurissement” and the label “Jardin Remarquable”. Juillet 2014 : ouverture de la partie nord du jardin exotique aménagée de plantes méditerranéennes et d’espèces exotiques adaptées à l’ombre et à l’humidité.